As founding broker of Realty Marketing Solutions, Kate Parberry has created a business model which highlights attention to detail, honesty and sound business practices. 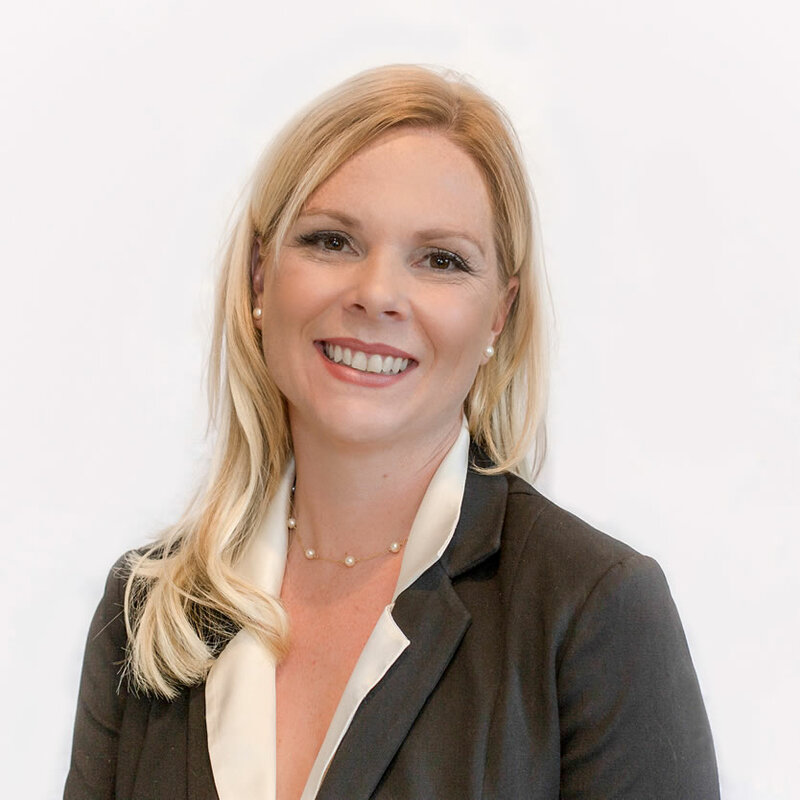 With over 13 years of experience in real estate in Southern California, Kate was a member of some of the most successful real estate teams in San Diego before starting her own brokerage. Studying Coldwell Banker, Prudential, and The Battiata Real Estate Group from the inside has enabled Kate to create a marketing strategy that sells property without using frustrating smoke-and-mirrors tactics. In addition to her experience as a Realtor and Broker, Kate brings to the table an in-depth financial knowledge base. 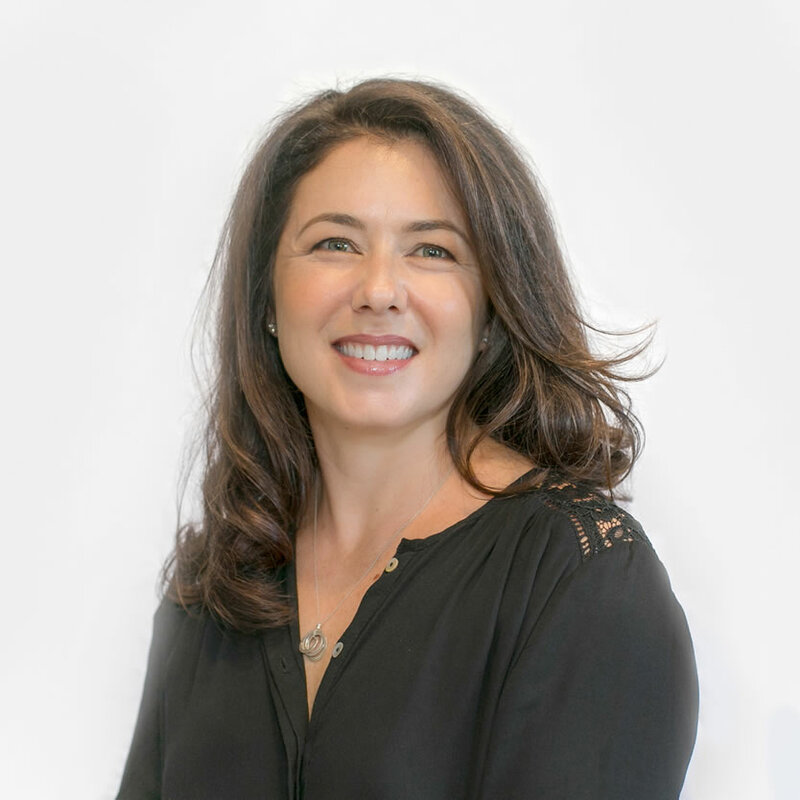 With a degree in Economics from Smith College and multiple years experience as a Financial Analyst in investment banking, Kate specializes in mapping out the numbers of every transaction for her clients. Amy Wilson has worked in the real estate industry since 2003 and has been a partner in the Realty Marketing Solutions team since 2007. As the “Listing Manager” for a top real estate broker in North San Diego County , Amy was responsible for marketing hundreds of properties, communicating daily with clients and making the home selling process a stress-free experience. She understands that buying or selling a home is an emotional, exciting time that requires the guidance of a patient professional. As a Realtor, Amy prides herself on aggressive representation, accessibility and superior communication. Amy graduated from University of California, Davis and currently lives in Carlsbad with her husband and young son. As a San Diego native, Brittany embraces all of life in Coastal San Diego. She is very familiar with the local school systems, the pros and cons of different commutes as they relate to specific neighborhoods, and the amenities of Carlsbad and the surrounding neighborhoods (both up and down the coast). 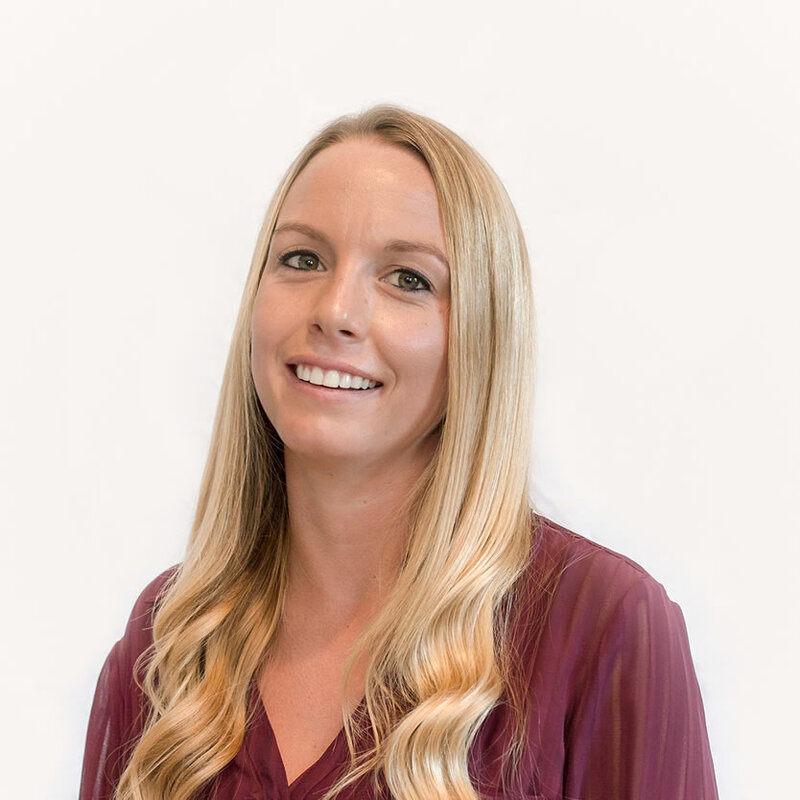 An alumnus of California State University – Chico, Brittany is well-versed in the top online real estate marketing tools including the San Diego Multiple listing services, Zillow and Trulia. Her mastery of social media, knowledge of target marketing and concise communication skills make her a diligent and problem-solving real estate agent. Prior to her real estate career, Brittany was a community leader and advocate for several charities. Her time as a volunteer in Uganda, Kampala with A Broader View Volunteers Corp. taught her a lot about communication skills and perseverance. She taught children ages 5-13 at an orphanage school while immersing herself in their culture; an experience that has set her up to be adaptive to different and diverse problems that come up during real estate transactions. Brittany is eager and excited to help homebuyers in the community with their search to find the perfect property.